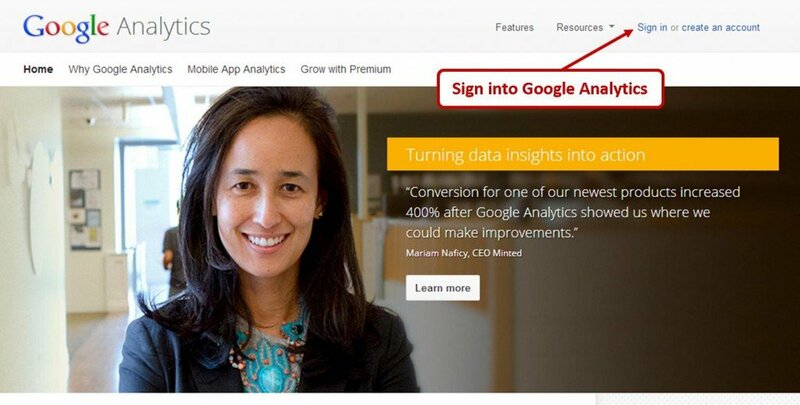 In order to get started, head over to www.Google.com/Analytics and click Sign In to log into your Google Analytics account. Once you’re logged in, click on the Admin button in the upper right hand corner. In the Admin Dashboard, use the account drop-down field to choose the website profile you wish to set a filter on (only applicable if your tracking multiple websites in Google Analytics). Once you have selected a website profile click All Filters. Next, click on + New Filter. Create a name for your new filter (Home Computer, Employees in Chicago, etc.) and choose Predefined Filter as the filter type. Then from the drop-down list options, choose Exclude, Traffic from the IP Addresses and That are Equal to. Finally, enter in the IP address for a network or a particular computer. Note: If you don’t know your IP address, open a new browser and head over to Google search and type “What is My IP Address” into the search field – your IP address will be displayed right at the top of the Google search results. 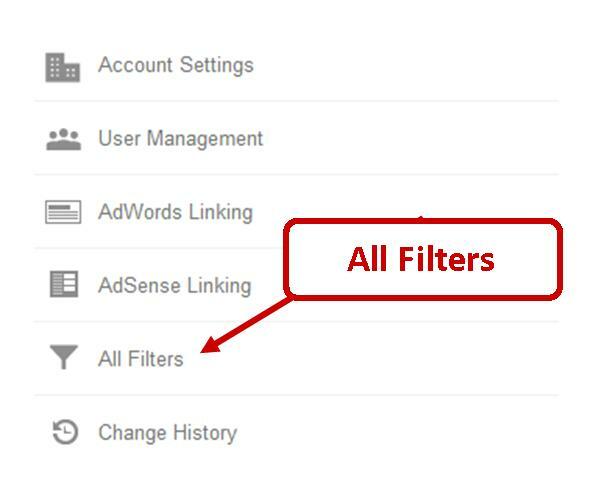 Finally, under Apply Filters to Views click on the website profile that you’re adding the filter to and then click the Add button to move it over to the right under Selected Profiles. Now any visits made to your website from that particular IP address or network will be excluded. Please note that the filter profile only works for the visitors moving forward – it does not go back and exclude past visits from historical reports. Also instead of entering one IP address at a time, you can enter a range of IP addresses for your office if applicable. And that’s all there is to it! Go ahead and test it – you’ll notice that your report data is more accurate now that it excludes internal visitors.